And here’s the URJ’s compilation of commentaries on this week’s Torah portion: Yitro | Reform Judaism. 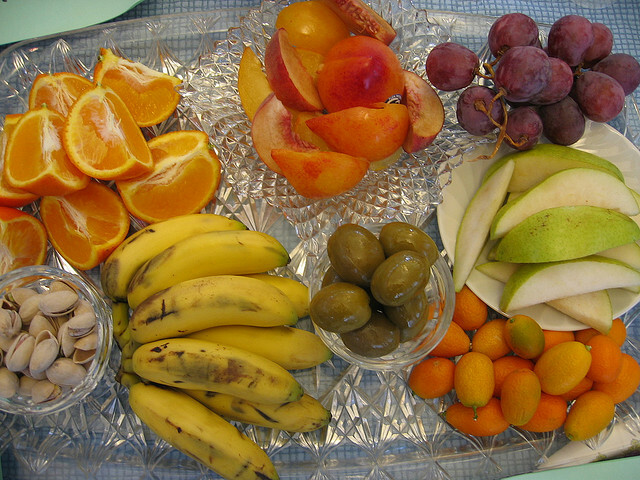 This coming Shabbat morning, February 7, services will be led by Rabbi Rachel — followed by our special Tu BiShvat seder, celebrating the New Year of the Trees with stories, poems, songs, learning about the four seasons and four worlds, and eating symbolic tree fruits and nuts in celebration. 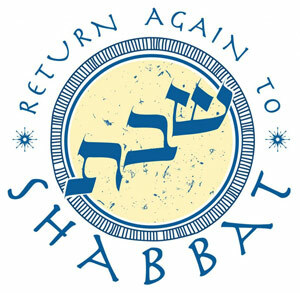 This year our seder will also feature Jewish environmental teachings and stories relating to the shmita (Sabbatical) year from Maggid David Arfa. RSVP to the office by Wednesday, please!